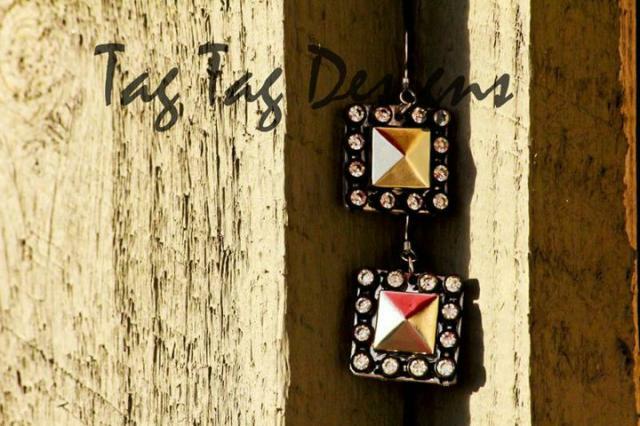 Photographic jewelry and accessories... customized pendants, charms, ornaments and more. 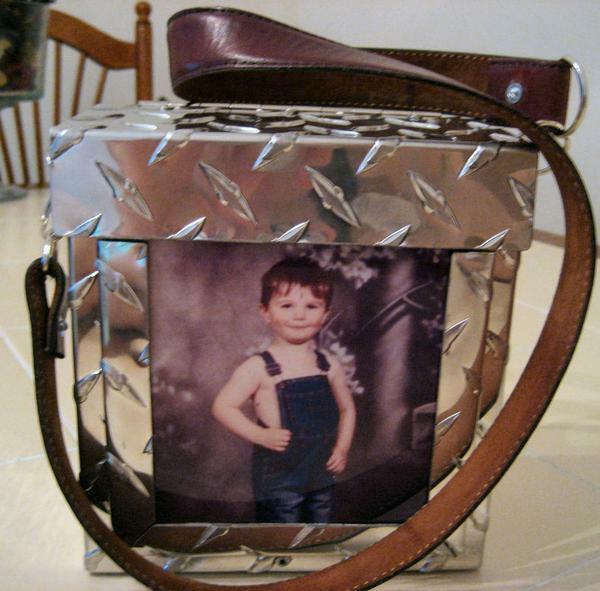 View additional photos of our designs on MySpace. 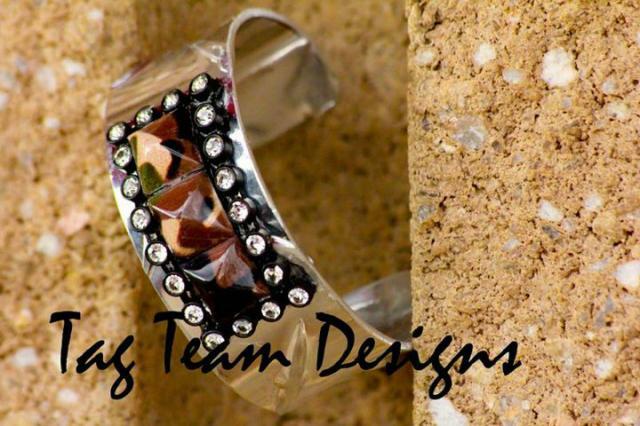 Learn more about Tag Team Designs on our blog! 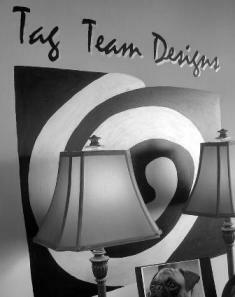 Copyright © 2007 - 2013 tagteamdesigns.net. Tag Team Designs. Anderson, SC. All rights reserved. unique gift ideas! contact us (above) for more information! 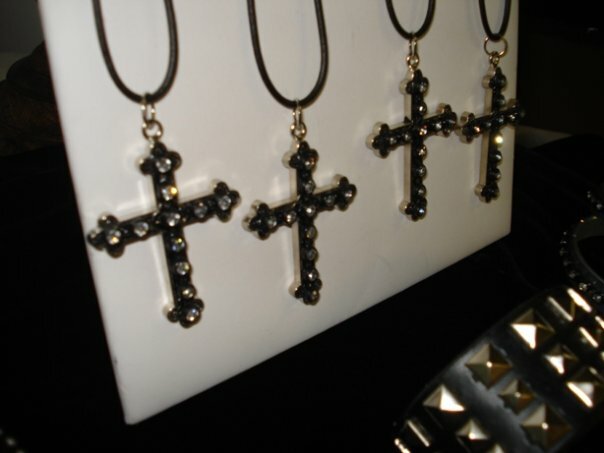 fashion and metal collide... these products are not for the meek at heart....! tough and durable - like women...what a concept! 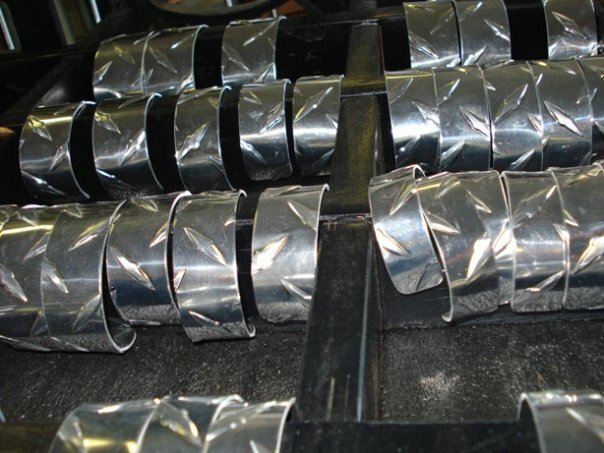 Take the bold appearance of metal and create accessories for women (and men too)! we will be adding additional images of not only our purse line, but our complete line of necklaces, earrings, bracelets, key chains, drink attire and more! 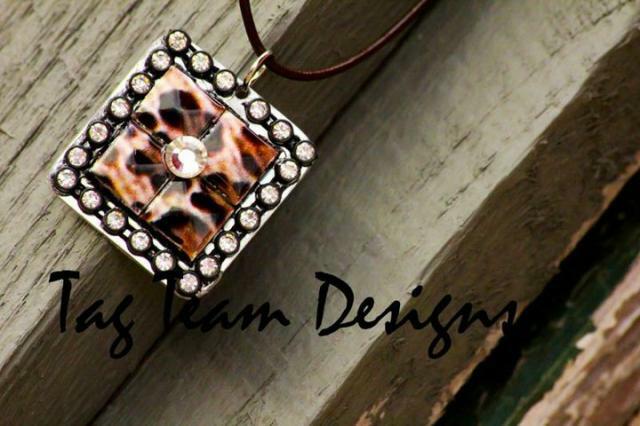 Products: Photographic jewelry line... customized pendants, charms and more. 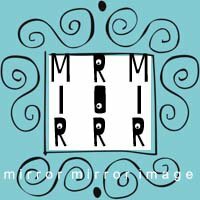 Overview: Mirror Mirror Image will be offering customized pendants and charms just in time for the Holiday Season! Look for our website and product offering soon! We'll be offering sessions for capturing your memories... OR you can email the photograph of your choice! It's that simple! :) More info coming soon!